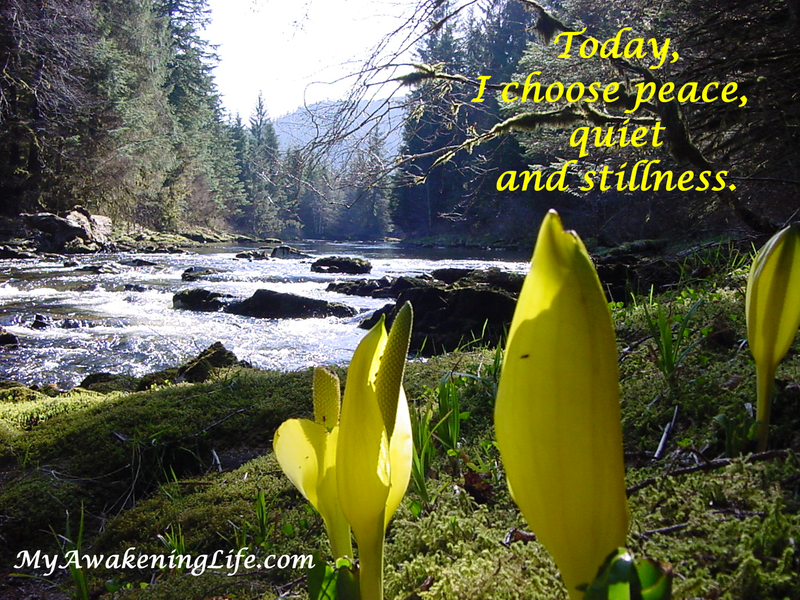 Today, I choose peace, quiet and stillness. The peaceful scene in Spring by the Klawock River in Southeast Alaska on Prince of Wales Island. 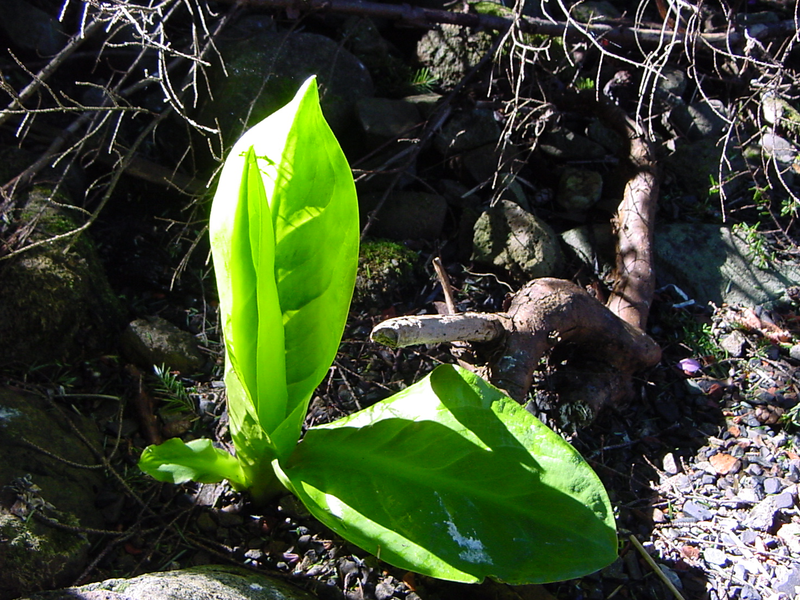 Early morning sunlight striking the new Skunk Cabbage leaf growth, untouched by the bears. They must still be hibernating. 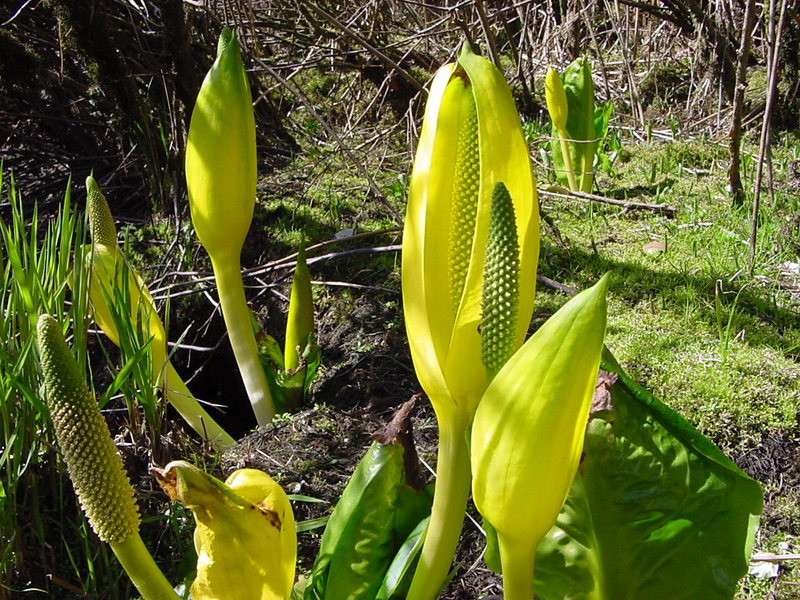 The bright yellow lilies pop their heads out of the ground with a splash of color welcoming Spring. What a great way to escape the gray and dreary days of Winter. 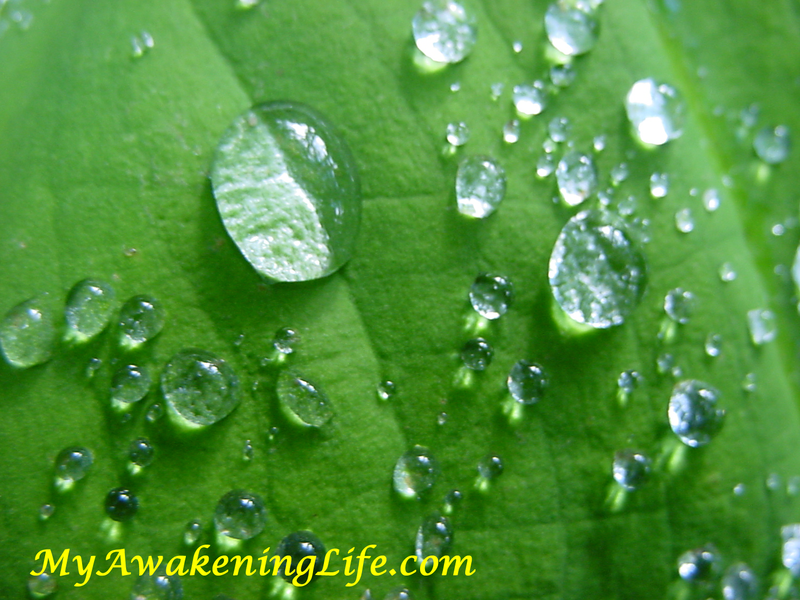 Raindrops on Skunk Cabbage leaves. Adult leaves have been know to grow five to six feet in length. The magic of Spring is evident in all these beautiful images. 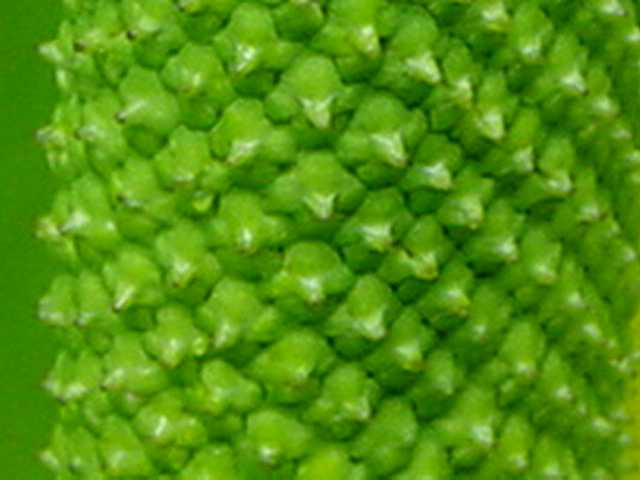 It’s a lovely looking plant and thanks for providing the fascinating informative link! Thanks for visiting my blog. Glad to share it with you.